Bring us your tire quote and we match it! Some restrictions may apply. 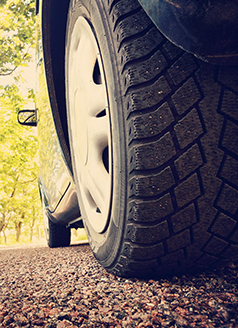 Tires must be same SKU and offer does not apply to mounting, balancing and tire fees. See parts or service for further details..